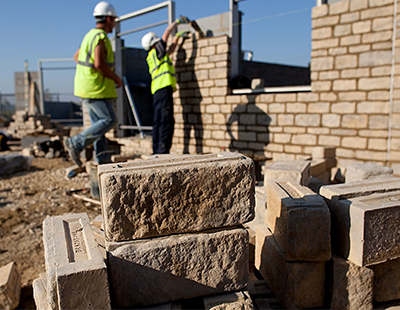 New housing remained the strongest strand of construction output in October, despite the surprise slowdown in overall construction output, the latest figures show. 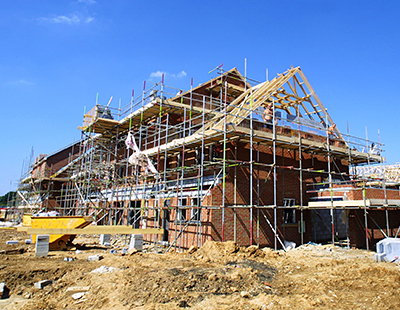 The construction sector shrank by 0.6% between September and October, with the Office for National Statistics (ONS) reporting that the biggest downward contribution came from infrastructure, while repair and maintenance showed no growth. But while construction output failed to record a second consecutive month-on-month improvement, the measure was up 0.7% on October 2015, supported in part by a 2.4% month-on-month rise in new housebuilding – the biggest jump in new private housing for almost a year. 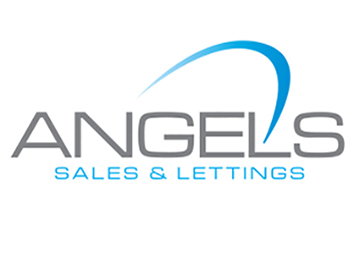 Richard Connolly, CEO of Rentplus, commented: “There’s no sugar-coating it. 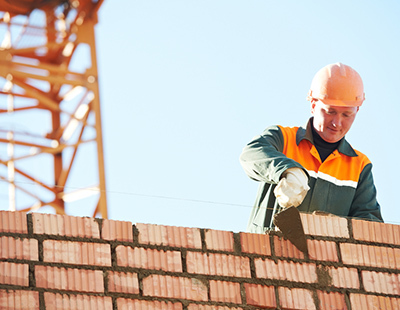 The figures show the UK’s construction industry is in mixed health. The headlines will concentrate on another overall contraction in the sector with output down 0.6% on September 2016. One explanation could be the uncertainty of the post-referendum period. John Tutte, chief executive officer at Redrow, believes that the Housing Infrastructure Fund announced in the Autumn Statement should help ensure all future communities are supported by the right infrastructure. He said: “The overall trend in private new housing is headed in the right direction but demand for homes still heavily outweighs supply. As a business, we have been doing everything we can to meet this challenge, but a coherent plan to holistically address the UK’s housing crisis is needed.